Whether you’re looking for a home close to the Yorktown and Newport News military installations, or just want to be near all that Hampton Roads has to offer, The Townes at Jones Run is ideally located. Your new home is minutes from plentiful shopping and dining, and it’s a short drive to many of the area’s major attractions, like Busch Gardens, Water Country USA, and Colonial Williamsburg. When you want to get outside, Newport News Park is just across the road, an easy getaway for fishing on the lake, spending the weekend camping, or just walking the dogs. When you feel like eating out, head to Blue Café for sushi, Bangkok Express for Thai, or The Skrimp Shack for po’boys and fries. With Trader Joe’s and Jefferson Commons just down the road for weekend errands and Patrick Henry Mall a quick drive away for an afternoon of shopping, everything you need is at your fingertips. Just minutes from I-64, The Townes at Jones Run makes commuting a breeze. With Newport News/Williamsburg International Airport and Mary Immaculate Hospital both a quick drive away, you’re ideally located near several major employers. A few minutes from Fort Eustis, and close to most military installations, including Yorktown Naval Weapons Station, the U.S. Coast Guard Training Station, and Langley Air Force Base, your new home makes it easy to get where you need to be. 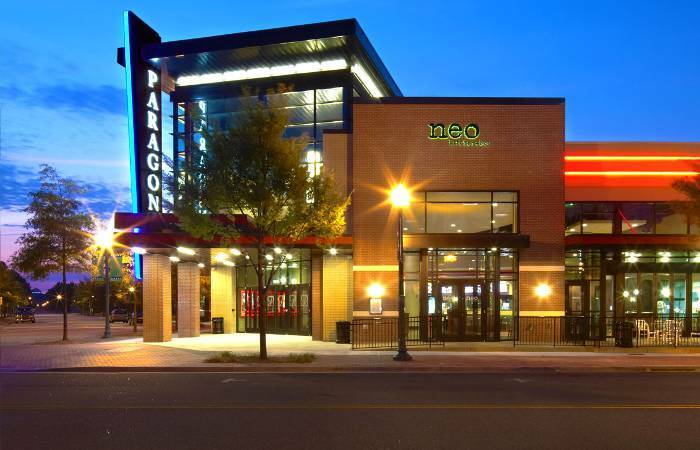 Discover Newport News, VA. Call us today to schedule a tour.